Although it can’t yet translate any alien languages (we’ll have to find some aliens first), Google Translate for Android can now do speech-to-speech translations in 14 languages. That’s right, you can talk to your Android phone, it works in the background and in turn speaks out the translation in the desired language. The function, called Conversation Mode, had been available in English and Spanish and has now expanded to Brazilian Portuguese, Czech, Dutch, French, German, Italian, Japanese, Korean, Mandarin Chinese, Polish, Russian and Turkish. The technology is still in alpha, so performance can be sketchy; at least you can’t unintentionally start an intergalactic war, yet. The accuracy of the translations will improve as more people use the software and provide feedback. The original event on October 11th was cancelled, which certainly created a lot of disappointment and anxiety to all those who can’t wait to get the official word on Google’s latest and greatest Android release, Android 4.0, code-named Ice Cream Sandwich. Google and Samsung have just sent invites to a joint event to take place in Hong Kong on October 19 (October 18 in the US). As with all previous big Android releases, we’re expecting a new Nexus device to be the first to carry the new operating system, and well, Samsung is the lucky manufacturer this time around. 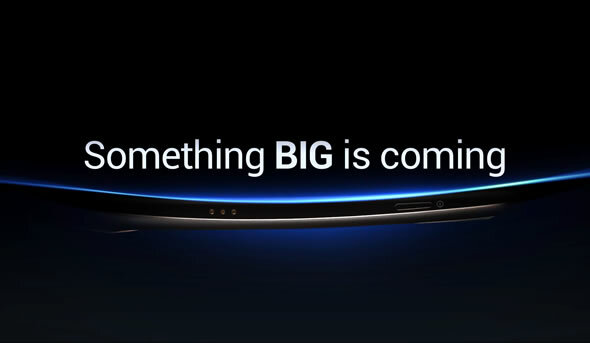 The Nexus Prime (or Galaxy Nexus) is expected to be a killer device, with a 4.65-inch Super AMOLED display sporting an HD 1280×720 resolution. You can get a good look of both the Nexus Prime and Ice Cream Sandwich right here. 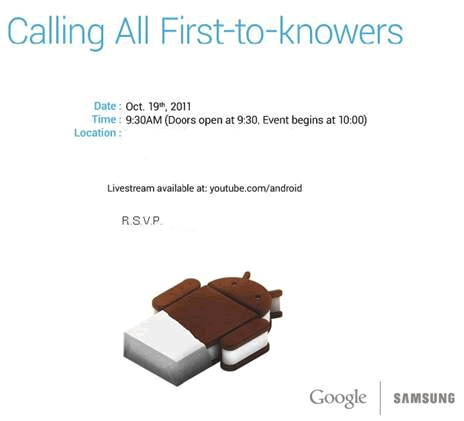 On the launch day, you will be able to get a taste of Ice Cream Sandwich directly from Google as the event will be streaming live at youtube.com/android. The event starts at 10am HKT, 3am London time on the 19th, and 10pm on the 18th EST. The companies haven’t given a reason for the delay. We could speculate that the announcement was initially hurried to beat the shipping date of the new iPhone. Since an iPhone 5 hasn’t made an appearance, pressure for the two companies has eased leaving them some time to put any final touches to the device and software. 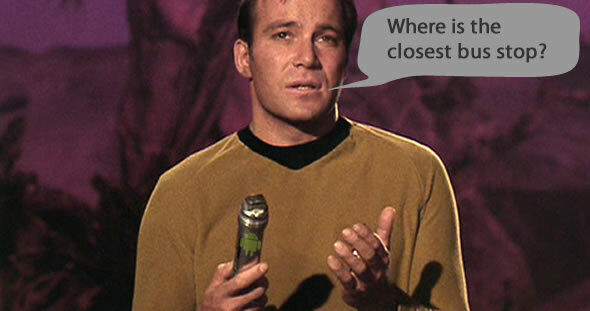 But that’s only our own speculation. In the meantime you can enjoy a video showing-off both the Nexus Prime and Android 4.0. UPDATE: The two companies have now elaborated in a new statement that the postponement is out of respect to Steve Jobs: We believe this is not the right time to announce a new product as the world expresses tribute to Steve Jobs’s passing . Speculation now calls for rescheduling of the event for October 27th in London this time; clashing with Nokia World 2011 and the release of Nokia’s Windows Phone 7.5 Mango devices. Google’s new social endeavor, Google+, has been around for 12 weeks now as a closed beta; that is you needed someone on the inside to send you an invite to join. Well Google just announced that registration is now open to everyone. This comes hot on the news that, after a very successful start, use of Google+ has been dwindling; so we are sure Google is hoping to gather steam for its platform. To sign-up just head over to plus.google.com. In addition, Google is rolling out a series of new features for Google+ and the Google+ Android app. 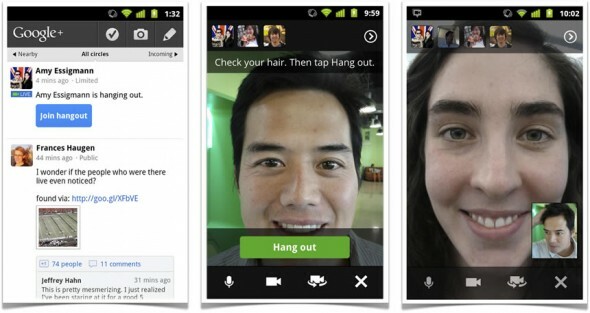 We are most excited about the addition of Hangouts for smartphones. Hangouts is a face-to-face video chat platform and will allow Android 2.3+ users to now make video calls using their phones (device must have a front facing camera to support the feature). Apple iOS support will also be coming soon, so iPhone and Android users can debate which OS is the best while seeing each others’ look of disapproval. 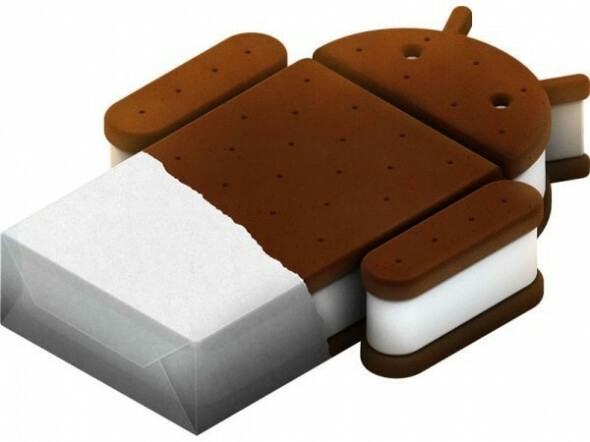 We’re expecting the next version of Android, code-named Ice Cream Sandwich, to come soon. Android versions have diverged, with Android 2.3 Gingerbread running on smartphones and 3.0 Honeycomb running on tablets; ICS is expected to unify the Android system again and will allow the same version of Android to run on all devices, independent of size and resolution. As the official unveiling comes closer, the precise date still remains unknown, more information is coming out of Google’s headquarters. 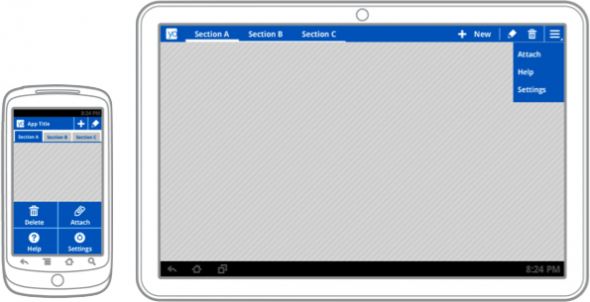 A post on the official Android Developers’ blog, aimed at helping developers in preparing their tablet friendly Honeycomb apps to work on smartphones with Ice Cream Sandwich, brings us a few interesting bits of information. We’re sure that one of the first things you showed-off to your friends and family when you got your Android smartphone was Google Goggles. The app allows you to take pictures of artwork, landmarks and even everyday things and in true Google form, returns back information, such as the name of a landmark or a painting. However, the true utility of the app was constrained by the fact that you had to launch Goggles with the sole purpose of using it to search for an object but with mixed results. Well, Google just did the smart thing and enabled it to run in the background, silently getting information on any photos that you take normally with your device’s camera. When it recognizes an object in an image, it will notify you through the Android notification bar. Just a warning to anyone concerned about privacy, in order for Google to look-up your pictures these are sent to Google’s servers for processing. However this is an opt-in feature, that is you have to enable it first. 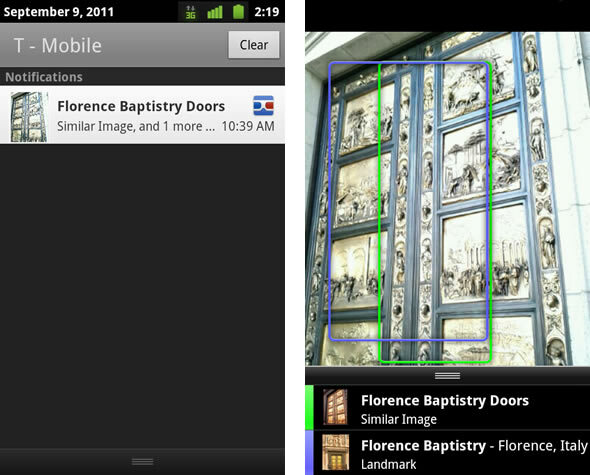 To try out the new background image search, launch the Market and update Google Goggles to the latest version. To enable or disable the feature at any time touch the option key while in Goggles and go to ‘Settings’ and ‘Search from Camera’. Zagat is best known for its pocket-sized, burgundy colored, restaurant guidebooks offering reviews and recommendation based on the feedback from 350,000 surveyors around the world. Zagat also operates a website sharing the same crowd-sourced expertise. 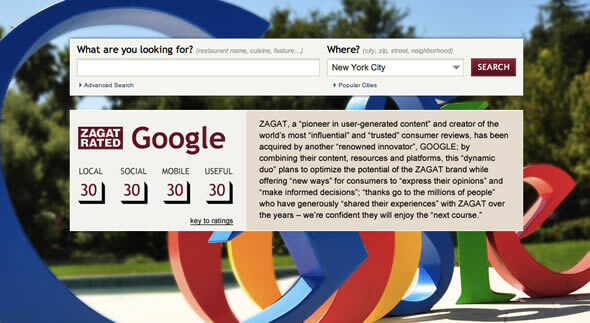 Today Google and Zagat Survey announced the acquisition of the latter and its inclusion in Google’s growing family. Although the move is unexpected, it does make a lot of sense; Google needs the expertise and trusted opinions for its Maps/Places products and Zagat needs the traffic that Google can provide. I’ve used both Zagat printed guidebooks and its website and I’ve found the reviews to be mostly on the ball. I also love the convenience of discovering new restaurants and cafes on my smartphone using Google Places but honestly the reviews are hit-or-miss. Zagat was founded in 1979 by Tim and Nina Zagat as a sort of social experiment, and now the company’s 30 point scale ratings include restaurants from around 100 countries. The terms of the deal with Google haven’t been disclosed. We have a new operating system, internally known as Ice Cream Sandwich, for some reason, which is being released in October/November; which everyone’s really excited about. Ice Cream Sandwich is the update that will supposedly unite the smartphone (Gingerbread) and tablet (Honeycomb) versions of Android into one. This will hopefully make it easier for developers to create apps for different screen sizes and resolutions. It will also give smartphone users all of the new Honeycomb features, allow tablets to connect to peripherals and hopefully a few tasty surprises. As always, Google pairs a new Android version with a Nexus smartphone and this time around all fingers are pointed to Samsung’s rumored Nexus Prime. You can check out the whole keynote video after the break, just letting you know that Eric’s comment is at exactly the 30:27 mark. Freddie Mercury, 70-80’s rock idol and lead singer of the Queen, would have been 65 today. Despite dying young, at the age of 45, he left a rich legacy as a songwriter, with songs such as “Bohemian Rhapsody” and “We Are the Champions”; even greater however is his legacy as a live performer and entertainer. Queen guitarist Brian May, wrote on Google’s official blog: Freddie would have been 65 this year, and even though physically he is not here, his presence seems more potent than ever. Freddie made the last person at the back of the furthest stand in a stadium feel that he was connected. He gave people proof that a man could achieve his dreams. True to form, Google has designed an animated Doodle, which can be seen on its front search page today. 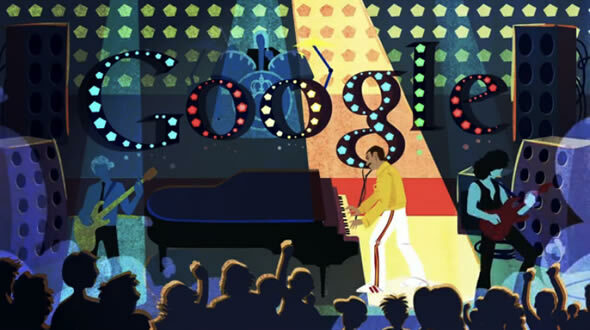 We nominate it as the most entertaining Google Doodle yet. So Google must have been reading my mind, because I have been wishing for a way to quickly jump from a Maps result to Navigation or just quickly call a business I’ve searched for. Google Maps v5.9 for Android, which was released yesterday, has added the option for two ‘bubble buttons’ which act as shortcuts to call or navigate to a result from the main map area. The feature has to be enabled manually first, so read on to find out how. The latest version of Google Maps also brings voice and ring tone notifications for Transit Navigation as well as support for Transit Navigation on tablets. Google has announced that it will be acquiring Motorola Mobility — these are the guys that brought you the Droid, the Atrix, the Xoom and yep the StarTAC back in the day — for $12.5 billion. The announcement was made in a blog post by Google CEO Larry Page. 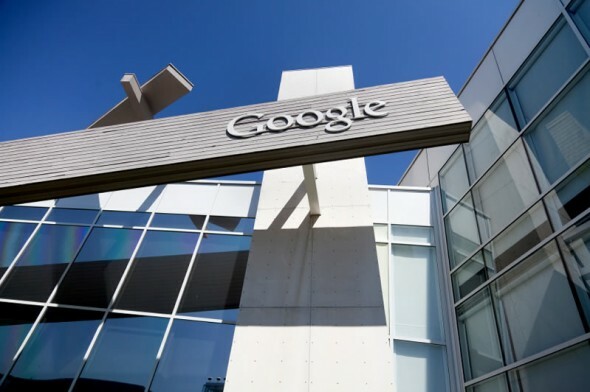 Google reiterated the commitment of Motorola to the Android platform while pointing out that the acquisition of Motorola will strengthen Google’s patent portfolio helping it to fend off legal attacks by Microsoft and Apple. Just to put some numbers into the equation, Google has around 1,000 patents while Motorola has around 17,000 patents. Larry goes on saying that Android will remain an open platform and that Google will run Motorola as a separate company; which we are sure has put Google’s Android partners at ease. Both HTC and Samsung have come out with similar statements in the lines of We welcome today’s news, which demonstrates that Google is deeply committed to defending Android, its partners, and the entire ecosystem. 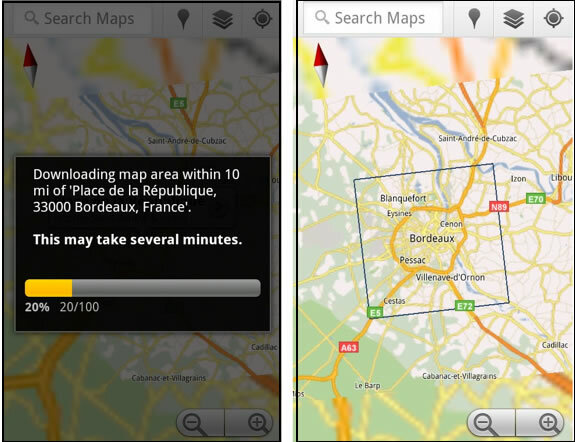 One of our biggest frustrations with Google Maps for devices has been that you couldn’t set the application to pre-download a specific area, city or country. So, if you were travelling to, let’s say France, with no data access — unless you opted to enable very costly data roaming — what you could end up looking at was a not-so-helpful blurry image, like the one below. 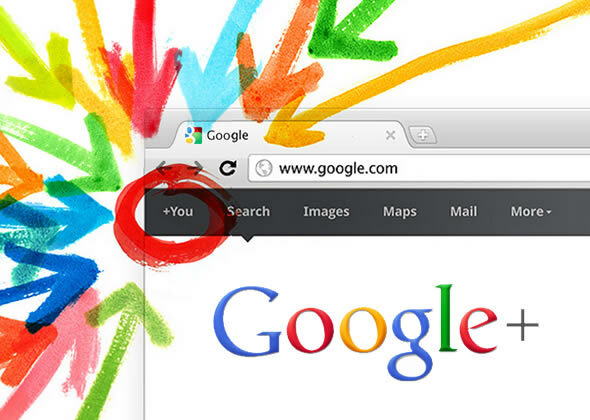 Google has taken the wraps off it’s latest and greatest social enterprise, titled Google+. While Google is no stranger to social, this is its most comprehensive endeavor yet, and all out attack against Facebook. Indeed, past attempts only covered narrow social aspects (RIP Google Wave), while Google+ is trying to encompass a whole lot more, like group messaging/chatting, photo and video sharing and of course keeping in touch and sharing with friends. We think, that, this time it might actually work for Google, and not only because of the quality or the features of the offering, but also because of the hordes of people waiting to jump ship from Facebook. Although Google is no angel, but rather a listed profit-seeking company obsessed with indexing and cataloging everything, Facebook has taken a lot of heat for its privacy practices, or lack of. A simple browse around the news reports today and visitors’ comments show how many people are anxiously waiting to help Google provide Facebook with some much needed competition. Before you go running to register though, note that for now, Google+ is an invite only service, and that means you’ll have to register your interest and Google will send you an invitation email (no you can’t get an invitation from someone who’s already in Google+). One of the very useful, and not too well known, functions of Google search is unit and currency conversion. We use it practically daily and it really makes our life simpler. Essentially you can convert between currencies e.g. EUR to USD through a simple search. Just enter x-amount CURRENCY1 to CURRENCY2 in the search box and Google will hande the rest. Specifically in our example we entered 600 EUR to USD and quickly got our result.